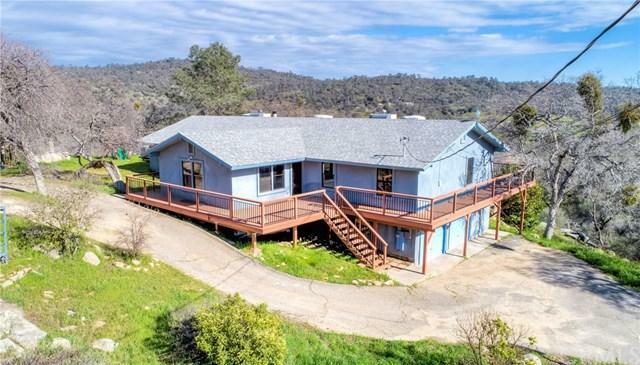 30677 N Dome Drive, Coarsegold, CA 93614 (#300968943) :: Ascent Real Estate, Inc.
A large mountain home featuring incredible 180-degree views to enjoy the wildlife, sunrises and sunsets! This is 2744 square feet and has 6 bedrooms and 3 1/2 baths and is situated on 4.22 acres. Don't need that many bedrooms? How about an office, a gym, a hobby room, a home theater room? Lots of options with this floor plan. 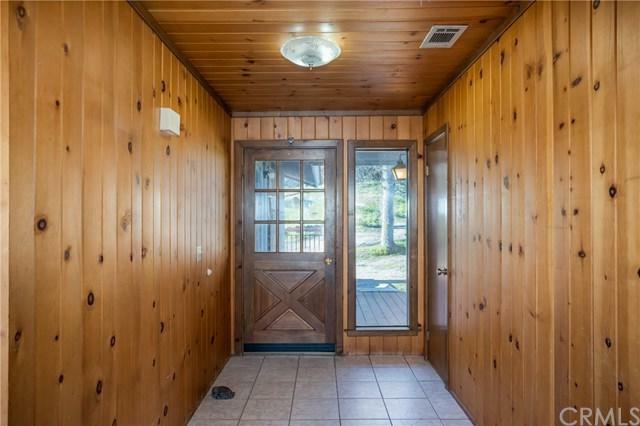 The interior features knotty pine for that mountain look and feel plus lots of windows to enjoy those views. There is abundant storage throughout! Need some rest and relaxation, you' A large mountain home featuring incredible 180-degree views to enjoy the wildlife, sunrises and sunsets! 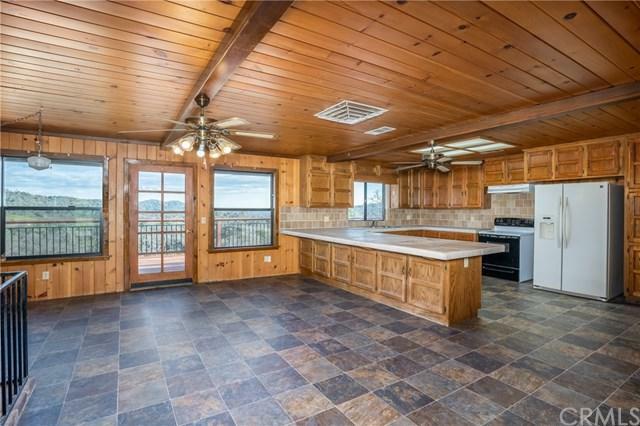 This is 2744 square feet and has 6 bedrooms and 3 1/2 baths and is situated on 4.22 acres. Don't need that many bedrooms? How about an office, a gym, a hobby room, a home theater room? Lots of options with this floor plan. The interior features knotty pine for that mountain look and feel plus lots of windows to enjoy those views. There is abundant storage throughout! Need some rest and relaxation, you'll enjoy the spa that is situated to take in the view. The huge deck offers outdoor living space you will love for entertaining or quiet time. There is a large 2 car garage with an attached workshop room. 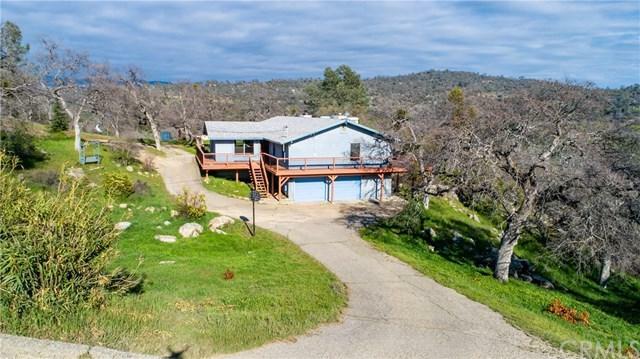 The property features a seasonal creek, lots of trees and rock outcroppings to enjoy and you can have horses here. Needs a little TLC such as carpeting. The wood stove will be removed prior to the close of escrow. Check out the virtual tour to see what this home offers. Listing provided courtesy of Gemini Real Estate Group. Listing information © 2019 San Diego MLS, Inc.